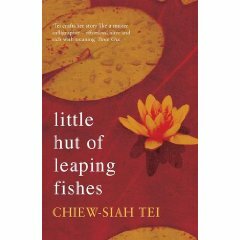 The Malaysia born writer Chiew-Siah Tei’s first novel Little Hut of Leaping Fishes, which was longlisted for the Man Asian Literary Prize 2007, has recently been shortlisted for the title of the best in Scottish fiction at this year’s Aye Write! Bank of Scotland Book Festival. 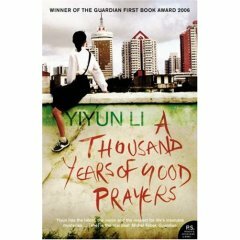 The novel, which is set in China at the end of the nineteenth century, will compete with other five books for the prize. Chinese author Ma Jian’s new book, Beijing Coma, will be published in May by Chatto & Windus. 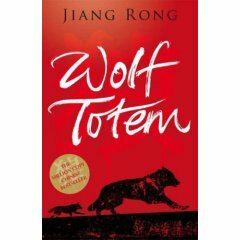 Paul Watkins reviewed Jiang Rong’s critically-acclaimed book Wolf Totem. The English translation has recently published by Hamish Hamilton. FEW PLACES ON EARTH conjure in the Western mind images of desolation quite as much as Inner Mongolia. Even for most Chinese, the region speaks of such remoteness that, once reached, returning is not always possible. But one man, Jiang Rong, did return. In 1967, as an officer in the Red Guard, he left Beijing for a post among the nomadic Mongols, remaining until 1978. Back in Beijing, Rong waited many years before writing Wolf Totem, his first novel, which is closely based on his experiences in the Gobi. 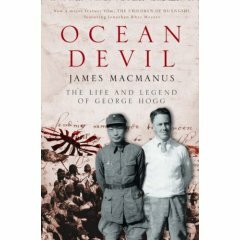 It sold millions of copies in China and won the recently created Man Asian Literary Prize (from the same people who brought us the Booker) and has secured a record £55,000 for translation rights into English. Wolf Totem tells the story of Chen Zhen, a man much like Rong, who is sent to Mongolia during the time of the Cultural Revolution. Once there, his role of educating the local population is quickly superseded by his own education in their ancient way of life. The focus is upon the delicate balance between the sheep-herding nomads and the wolves that prey upon the flocks. feeling of an adoptive mother towards her new daughter, and the girl’s the birth mother. “One became your guiding star; the other became your sun,” it reads. Xinran, founder of MBL, and a renowned author of several books about Chinese women’s lives, first published the poem in her Guardian column in 2004. 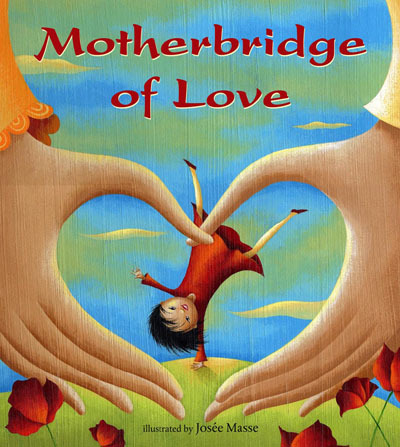 In 2006, MBL and Barefoot Books decided to produce a picture book based on the poem, and asked the Canadian artist Josée Masse to illustrate the poem. “Our organisation’s aim is to connect the adopted children from China to their cultural roots, and help them to fully enjoy their life here and recognise their identity,” Wendy Wu, CEO of MBL, is very happy that the book has been well received, and hopes the sale of the book would help the running of the charity. MBL is also planning to present the book to donors as part of a new fund raising initiative. “The poem is so beautiful, the illustration is absolutely gorgeous. It can be enjoyed by parents and children of all families. And you will give the adopted children a little bit more support too,” she says.